Subscribe to the ATXplained podcast on iTunes, on Google Play or your favorite podcast app! Every day at KUT, we try to think about what you want to know. That’s what drives the decisions we make about the stories we tell. But we wanted to try an experiment to bring you, the audience, closer to the news and storytelling we do at KUT. So we started our ATXplained project – a crowdsourced reporting project where we ask you what we should investigate and what stories you'd like us to tell. It's simple. You ask a question, we put it to a vote and, if your question gets chosen, a KUT reporter, with your help, will set out to try and answer that question. We also have an ATXplained Facebook group for fans of the project! Which Austin Place Name Do You Want To Know About? It's time for the next voting round in our ATXplained project. We've been collecting your questions about Austin's people, places and phenomena. Now, it's time to weigh in on which question you want us to investigate next. Most of us ride up and down highways without giving them a second thought. 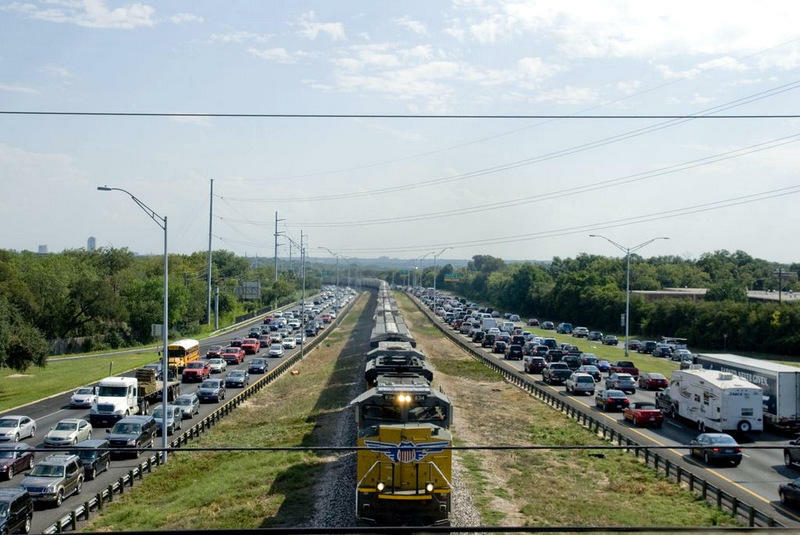 But there seems to be something different about MoPac. The glorified parking lot known, at least officially, as Loop 1 has given many a driver plenty of time to ponder its quirks while stuck in traffic. 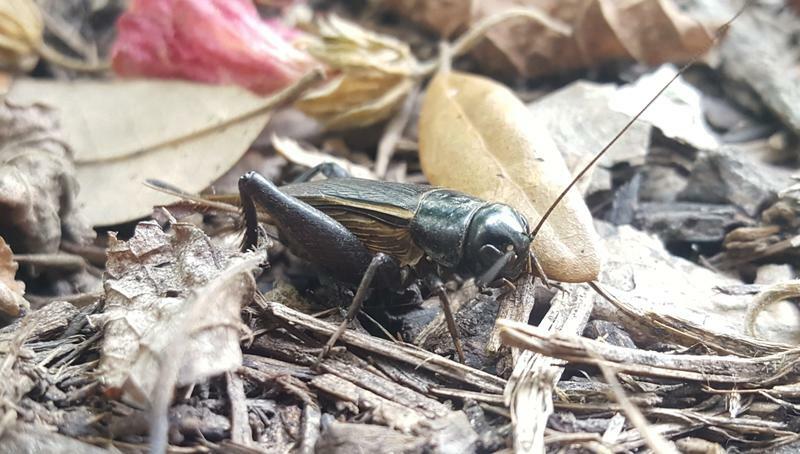 Why Are There So Many Crickets Around Austin This Time of Year? Every year they invade Austin in loud swarms – eating, drinking, mating. No, it’s not the throngs of ACL or South by Southwest. We’re talking about the crickets. 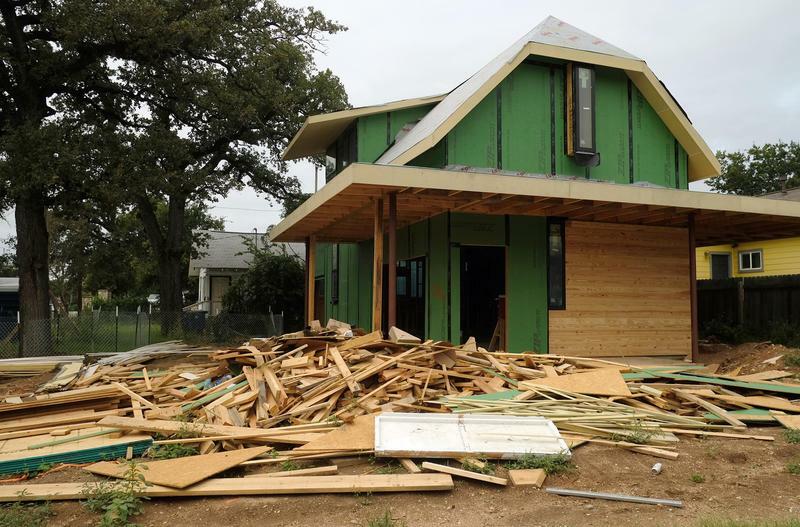 Why Does It Take So Long to Get Anything Built in Austin? Austin residents are no strangers to orange cones dotting the highways or construction cranes in the sky. But one KUT listener wondered: Why does it take so long to get anything built around here? How Did Austin Become The 'Live Music Capital Of The World'? 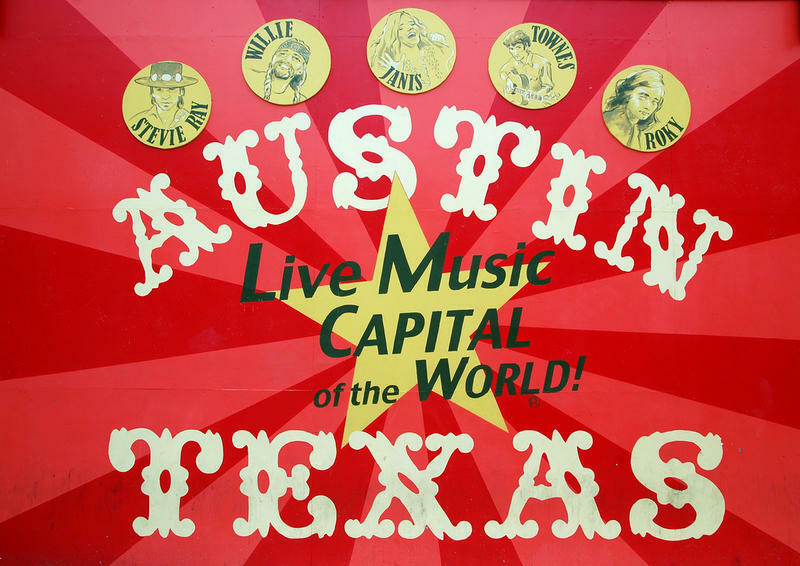 Regardless of what you think of Austin calling itself the “Live Music Capital of the World,” you’ve got to admit it is pretty effective branding. Even people who don’t like music, and who’ve never been here, equate the city with a vibrant scene.